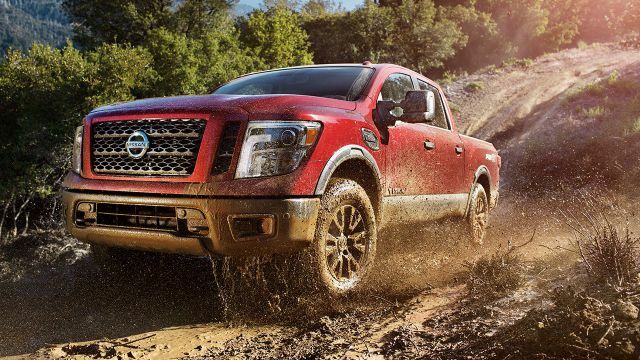 The upcoming 2018 Nissan Navara is meant to fulfill the needs of those that need durability, reliability, and some of that muscular SUV styling. 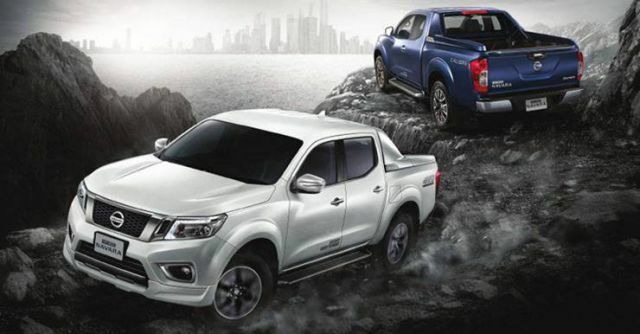 Among the pickup aficionados, the Navara is a well-established name. However, with the 2018 edition, it is obvious that Nissan wants to attract the SUV audience too. As a result, the newest model will receive a notable overhaul, with a distinctive car-like interior and new rear suspension. Also, we will see a new, twin-turbo engine option, which will provide even more power to the Navara. 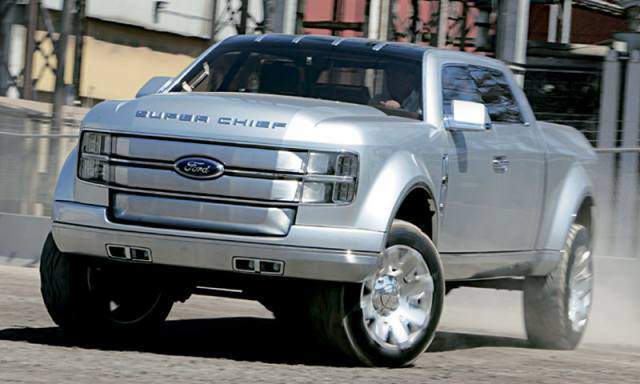 Overall, this vehicle looks like a strong contender, one capable of challenging the VW Amarok and the Toyota Hilux. Outside, the 2018 Nissan Navara looks fairly impressive and stylish for a pickup truck. What was once a rather dull-looking vehicle is now among the sleekest, most attractive models in this segment. 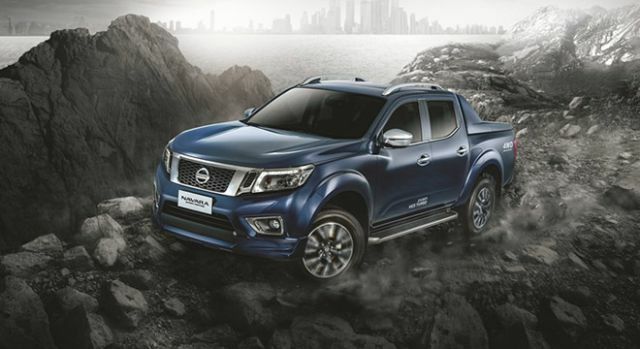 The Navara shares plenty of its design features with other famous Nissan models. Some of these features include a smaller, more aggressive V-type grille, sleeker headlights, and a more athletic front bumper. The vehicle’s front end is also distinguished by new fog lights and chrome surrounds, LED running lights, and mirror caps. In the rear, the customers will be surprised to see a new, nicely sculpted rear end, along with a sporty chrome bumper. This bumper will also have a low-center step, which will allow for an easy bed access and convenient towing. Inside, the 2018 Nissan Navara is fairly simple, yet highly functional and rugged. 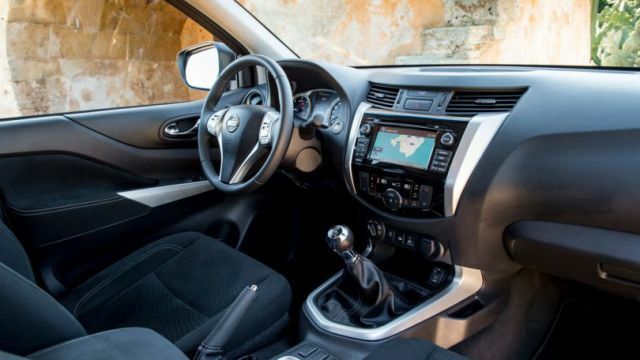 Its cabin features a layout every Nissan fan will instantly recognize. Since this vehicle is primarily intended for work, we should not expect any luxurious touches and amenities. Instead, we will see a clean, utilitarian look, with plenty of durable materials and hard buttons. These will be mainly used to control the truck’s infotainment system and its climate controls. Those looking for fancy touchscreen controls for every single function and high-end gadgets should probably look elsewhere. The Navara’s cabin is also decently spacious too. It offers enough room for 5 adults and ensures comfort with quality seats. 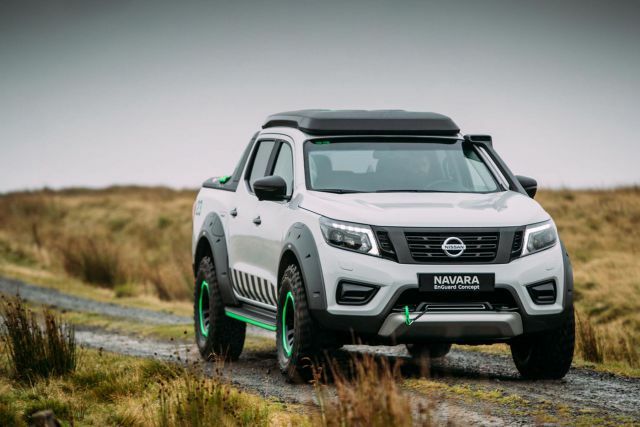 Despite its rugged feel, the 2018 Nissan Navara will feature some nice-looking tech too. These will include a handy TFT screen, rear parking sensors, the NissanConnect navigation system, and so on. In the engine department, the 2018 Nissan Navara will offer a choice of two variants. The standard one will come in the form of a 2.5-liter 4-cylinder gasoline engine. This one is capable of producing 163 horsepower and 171 lb-ft of torque. The other, more powerful variant will be a new diesel powertrain. This is going to be a 2.3-liter 4-cylinder twin-turbocharged diesel unit, capable of outputting 190 horsepower and a max torque of 330 lb-ft. With this engine, the upcoming Navara will hit a top speed of around 112 mph and go from 0 to 62 mph in less than 11 seconds. This powertrain will also provide a fuel efficiency of around 40 mpg. Both engines will come paired with either a 6-speed manual or a 7-speed automatic transmission. 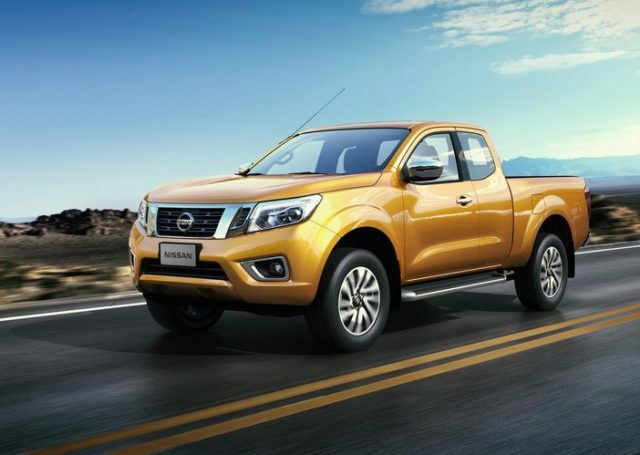 The latest 2018 Nissan Navara from the Japanese automaker is most likely going to hit the stores by the end of 2017. Those planning to buy it should expect a starting price of no less than $30.000.